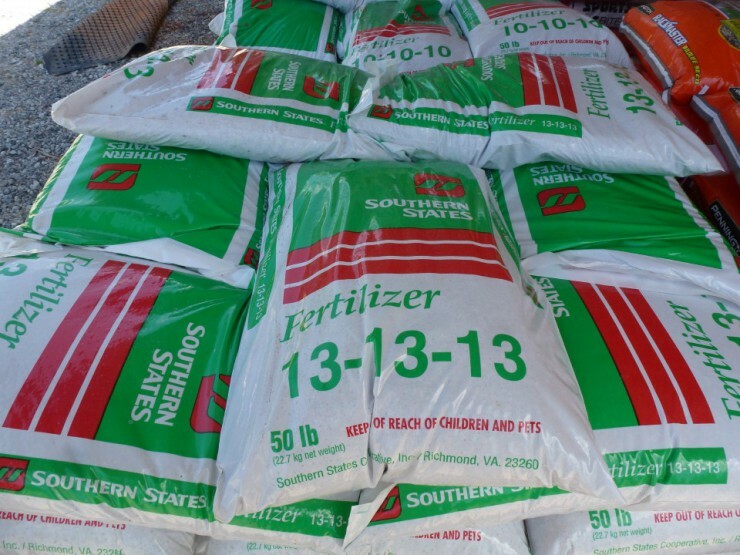 Cherokee Feed & Seed offers several types of fertilizer, lime and special order nutrients for your soil. 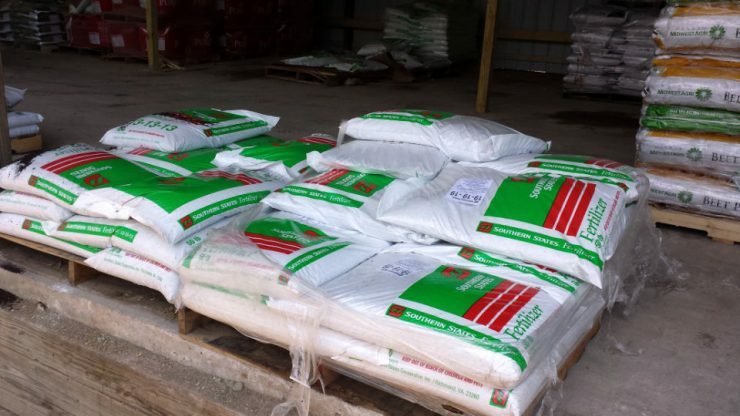 We invite you to come in to the store or contact us to speak with a fertilizer product specialist to keep your pastures green. 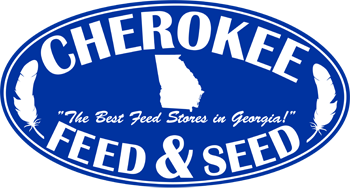 Cherokee Feed & Seed can special order any fertilizers not shown on the Web site or in the store. 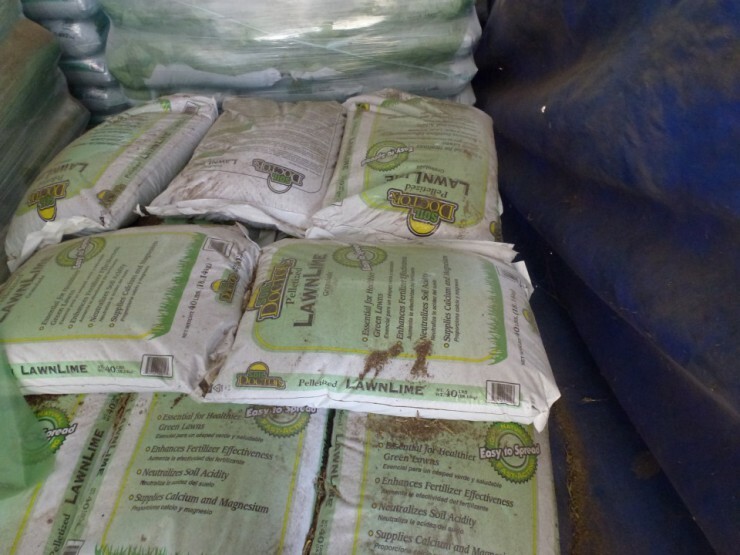 Please contact us to discuss your pasture fertilizer needs in more detail.